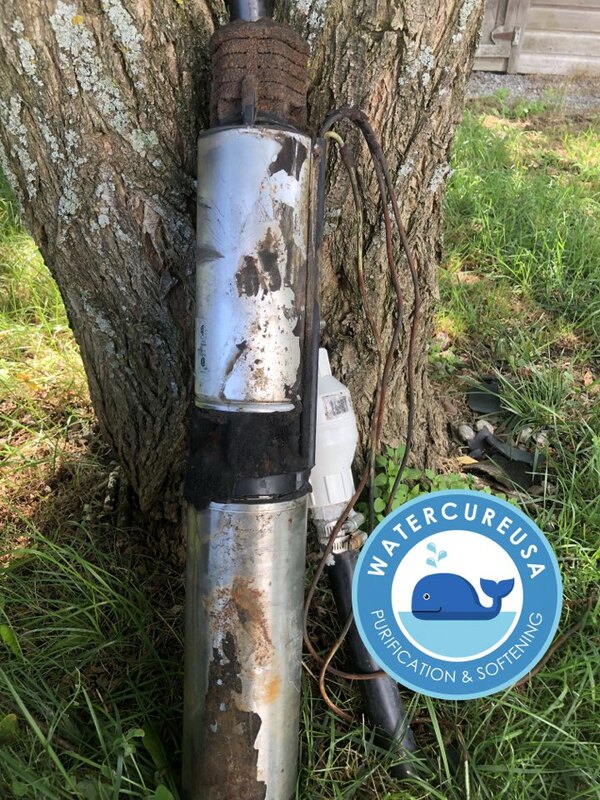 Since 1986 Watercure USA has been providing clean, safe, and affordable water treatment services and quality solutions to the residents of Western NY and the surrounding area. I like the way Mike calls to let you know when he will be arriving. 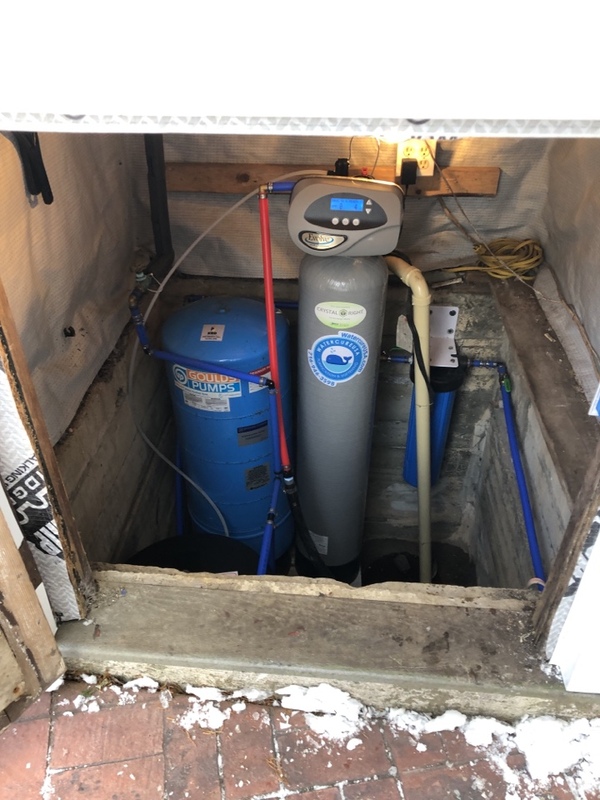 Everything is done quickly and before you know it, you’re good for another year of clean water! I had Mike install a filter and the faucet, I am already enjoying the new faucet. The faucet is a little pricey up front, but I know I will have it for a long time. And Mike worked out a monthly price plan with me. They always call to remind it time to change the filters. They work with my schedule and usually come on weekends! 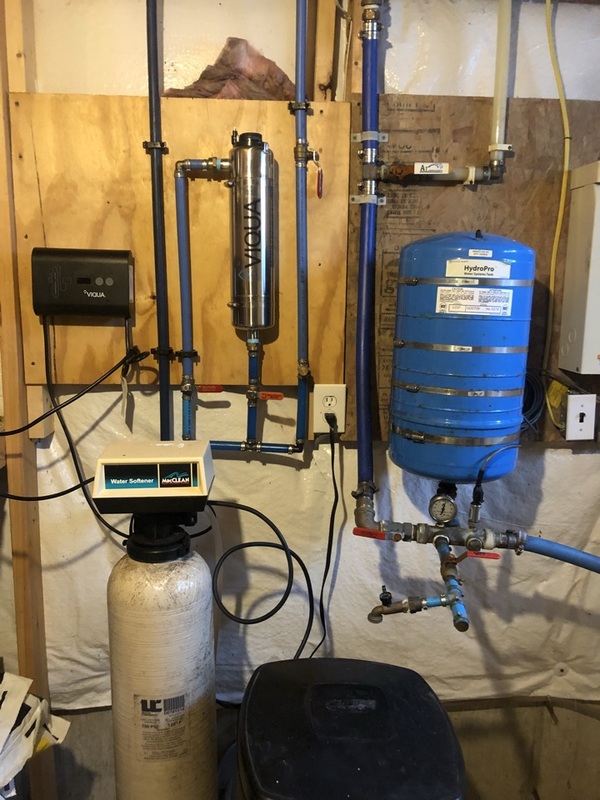 Love our water filtration system, and the only thing better than that is the excellent customer service! 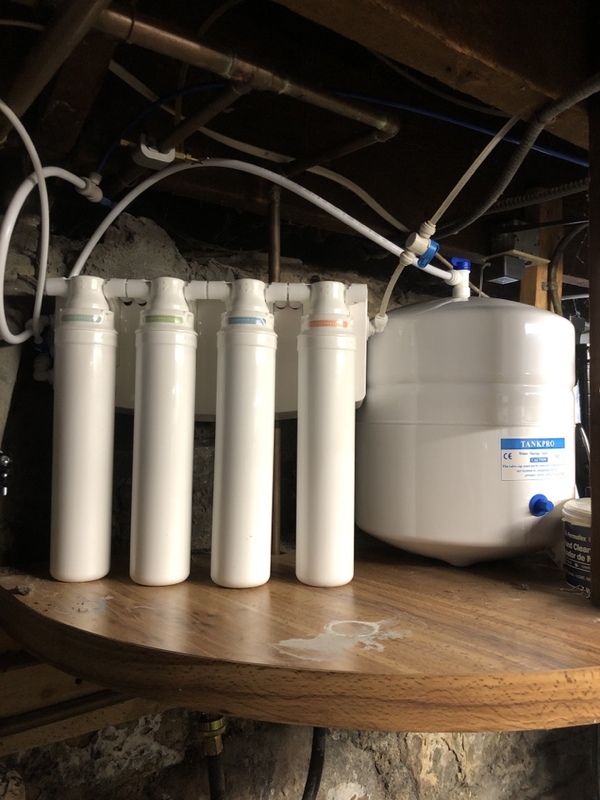 I love my water filter! 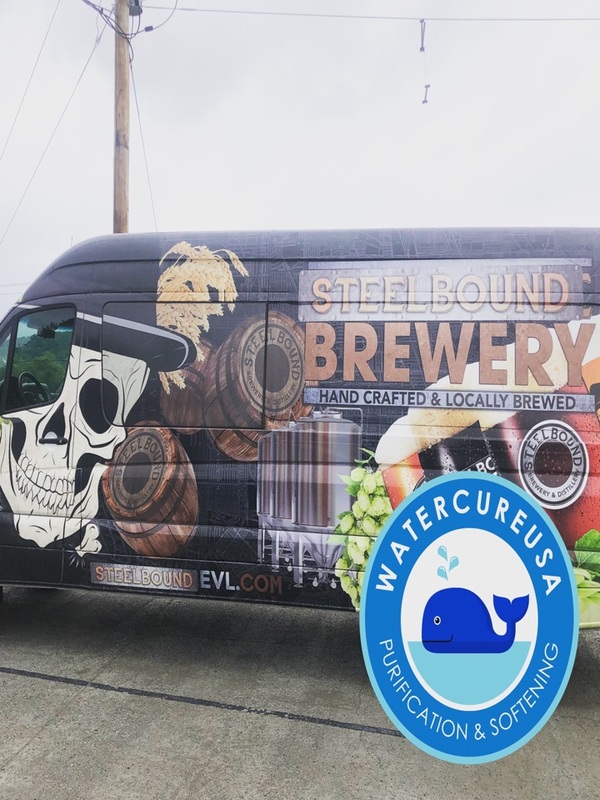 Mike and Lance have been providing us with delicious tasting water since 2000! Thanks for the great service! 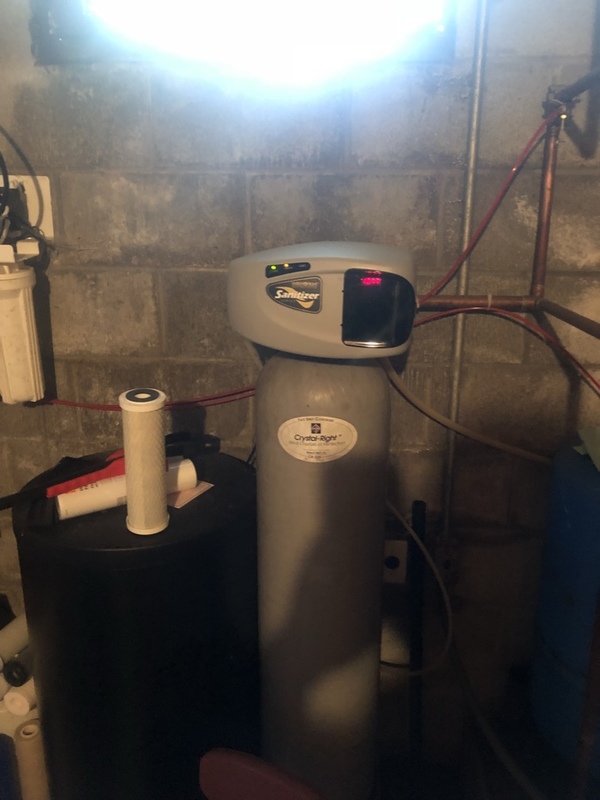 We’ve had our RO filter and soft water system for about a year now and are so happy with it. 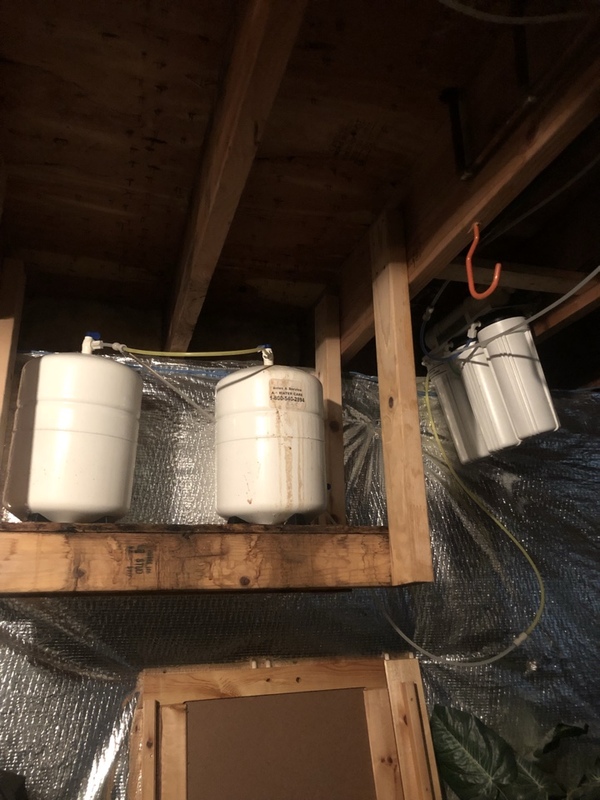 Mike just changed our filters out and showed us the dirty, old filter compared to the new one. What a relief seeing all the gross stuff my family isn’t absorbing. Absolutely 100% worth the money!! Mike is always great. Very pleasant and efficient. A pleasure to see him every year ! I was impressed with the prompt response to my problem. 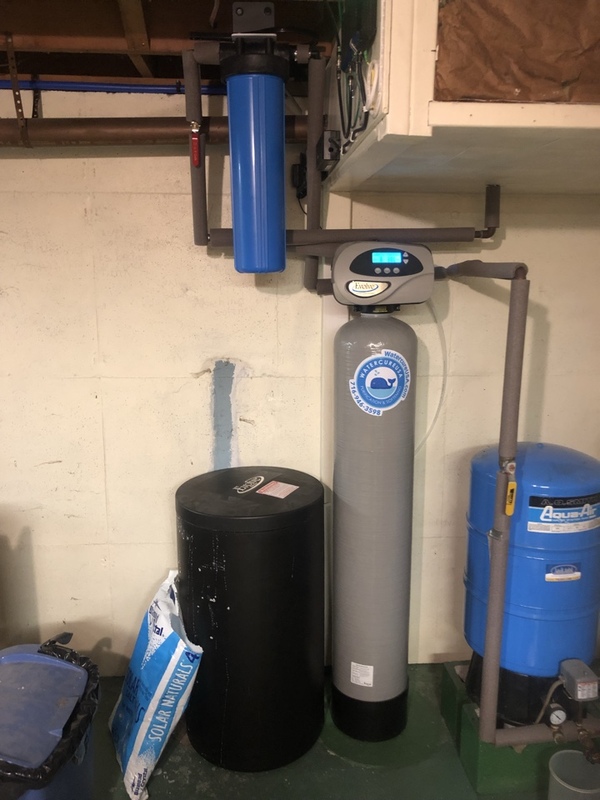 We have wanted to change our water purification system over to Reverse Osmosis for a while. We are so thrilled at how easy it was to change over, the process took no longer than a half hour to complete. Drew and Lance are the most honest and humble company to work with! 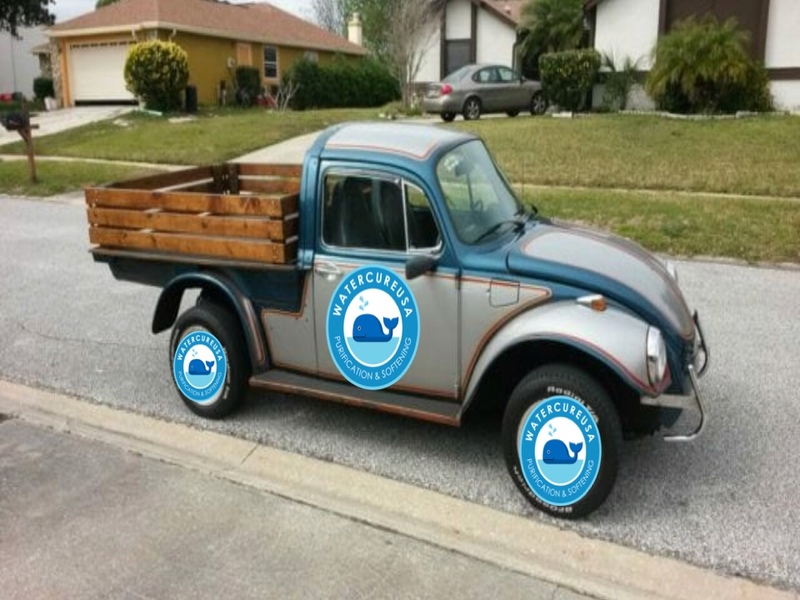 We have been their customer for so many years and we always appreciate how true they are to their product. 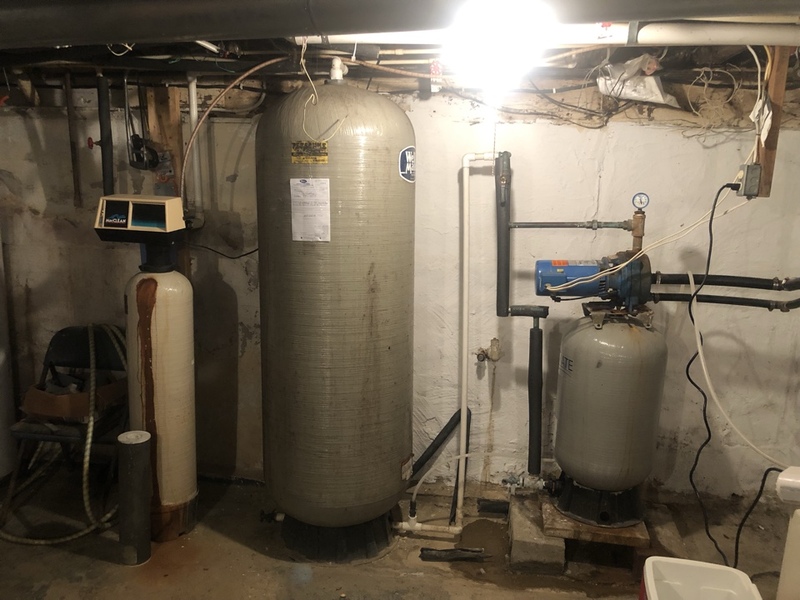 Michael comes every year to change the filters and install what we need and is very quick and professional! Never leaves me with a mess. 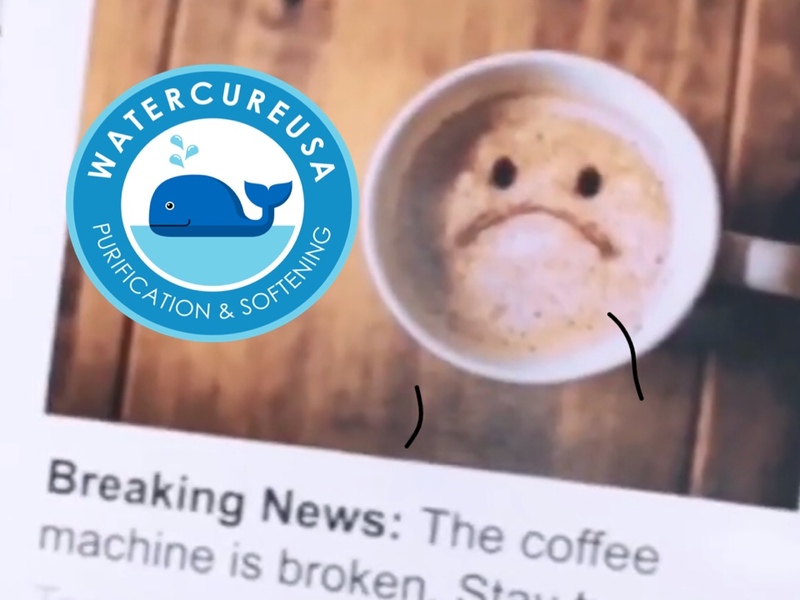 Call Watercure if you are looking for a honest and reliable business that will help you and your family feel good and clean at what your drinking! We have enjoyed our system for 5+ years. 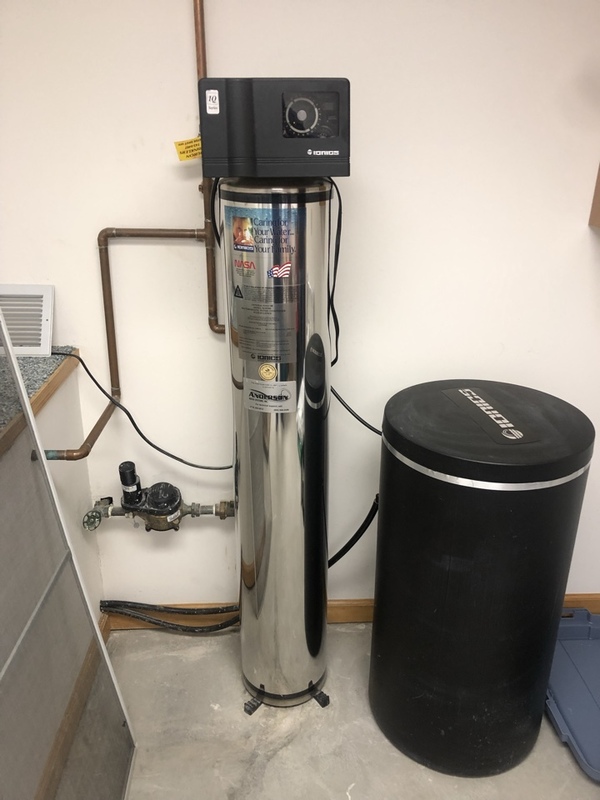 Installed the perfect color match brushed nickel faucet with this Watercure USA Reverse Osmosis water treatment System ???? 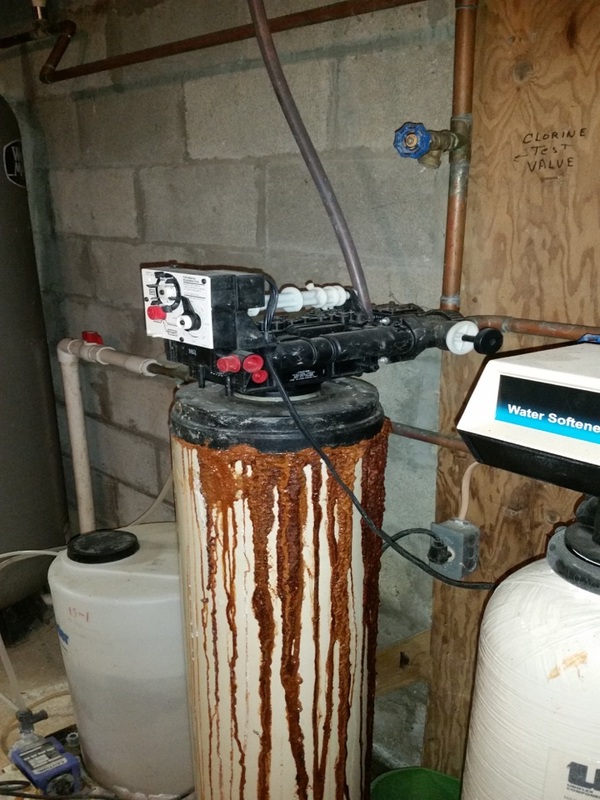 Water softener and well water testing service. Test well water pre-and post for bacteria. 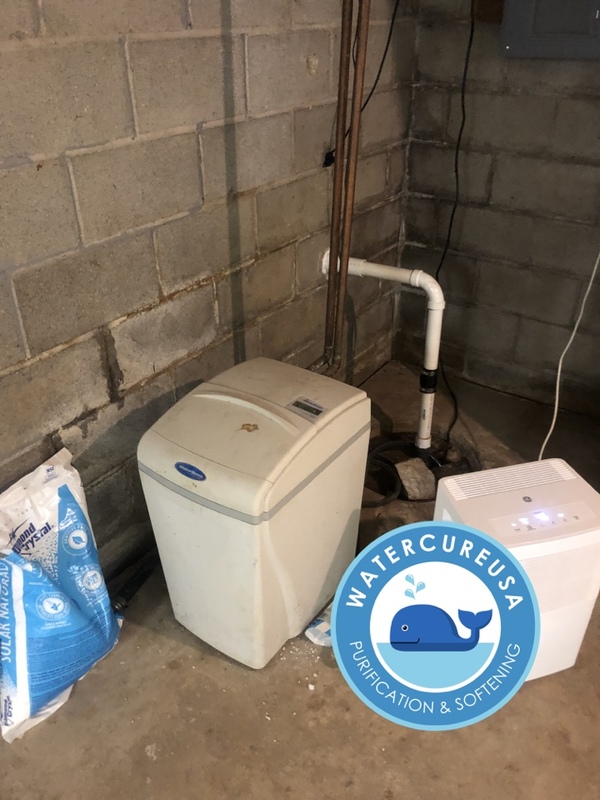 Replace old water system with water curiosity water softener made by Evolve with Reverse Osmosis drinking water system.